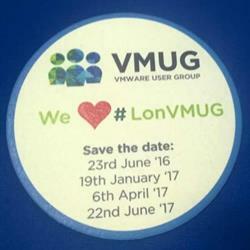 Join us for the 2nd London VMUG meeting of 2017. Learn what are the available options in terms of security when adopting an antimalware product for protecting your virtualized workloads. How to choose between different models: VMware vShield, VMware NSX, traditional antimalware application or light agents and understand the differences for each specific platform. 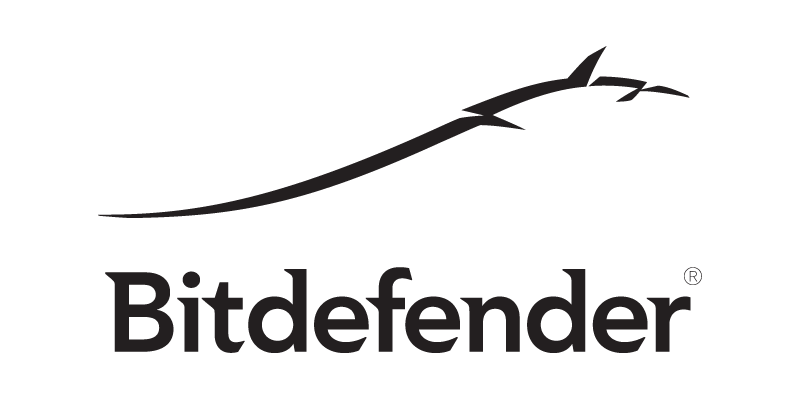 See how Bitdefender is helping customers for migrating security from on-premises infrastructures to hybrid and public cloud. As malware is growing exponentially, adding layers of security and applications build especially for virtualized infrastructure will also keep your job safe and secure. Public Cloud is changing the way infrastructure and applications can be delivered, but how do you maximise the benefit without introducing just another management headache? Morpheus Data is a full feature cloud management platform that allows you do deploy into any public or private cloud infrastructure at either VM or Container level. As well as single instance deployment, Morpheus supports applications stack deployment with application templating and integration into all major automation tools. Once deployed, instances can be monitored, logged and backed up. During the session we will show provisioning of a simple two tier app stack and then deployment of an application onto that stack. We will then look at how we can monitor and control that app through its life cycle. Runecast Analyzer is a proactive VMware vSphere management solution that installs as an OVA format virtual appliance. Runecast Analyzer uses current VMware Knowledge Base articles and Runecast’s expertise to analyze the virtual infrastructure and expose potential issues and best practice violations, before they cause major outages. Having spent many years at IBM’s center of excellence, Stan has ‘in the trenches’ experience of many VMware vSphere deployments. This led Stan and his team to establish Runecast to develop Runecast Analyzer – a ‘must have’ solution for any VMware vSphere environment. In fact, in a recent product review, renowned industry blogger, Vladan Seget, said “..it's kind of a no-brainer as it helps you discover the secret configuration problems and risks that are currently active. 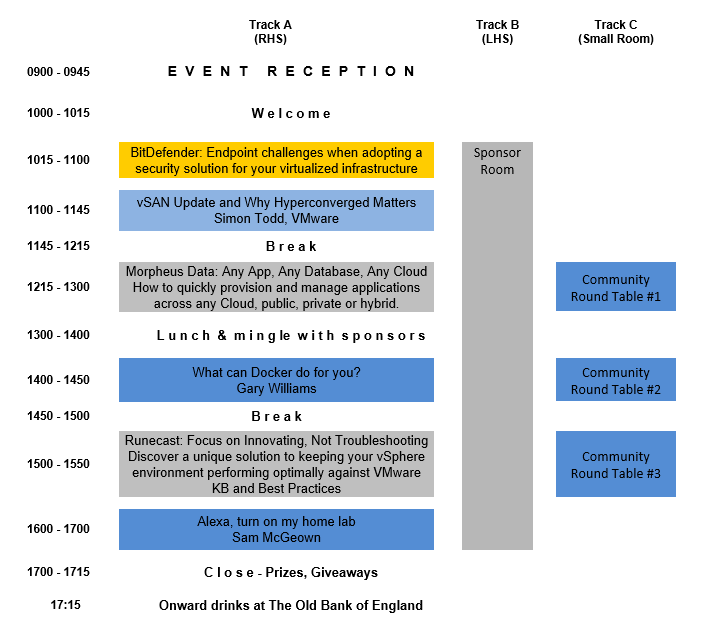 Whether you manage a small VMware vSphere environment, larger enterprise or service provider, you will find a value in this product.” In this session, Stan will share an overview of Runecast Analyzer and also give an in-depth demonstration of the solution.